“Just a few years ago, Yucatan did not sound much in the international arena, but now it is under the spotlight of countries that want to invest abroad”, said Hugo Andrés Pérez Polanco, a member of the team that organized the Seminar on International Politics at the Modelo University. This event gathered specialists in foreign trade, migration and other global issues. Pérez Polanco, coordinator of Political Sciences of the Modelo University Law School, spoke about the impact of this event on the local community and the population of Mérida. “Yucatan has the conditions to attract foreign investment because it features an element that unfortunately many states lack: good public safety. This factor is a fundamental pillar, as well as a spearhead for investments and tourism growth in the state. 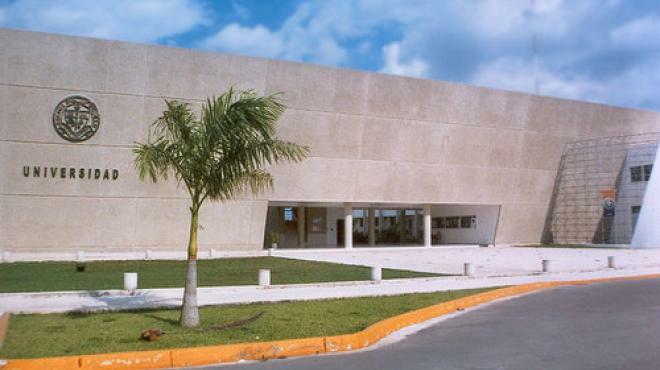 Yucatan is turning into a key spot for investments in the country”, Perez Polanco continued. The seminar focused on raising awareness among the Yucatecan population in the understanding of what is happening elsewhere in the world. The need to strengthen commercial relations with Asia, the United States and Europe. “I can tell that Yucatan is a very attractive investment zone for the world,” he said. “The trend in Europe a few years back was the integration of countries, but now that model is going through a strong crisis with Brexit and Catalonia in Spain”, he added. As Mexico faces a difficult NAFTA negotiation with the United States, the Modelo University community is analyzing the consequences of a possible breakup or renegotiation under President Donald Trump’s conditions, to determine what kind of actions the Mexican government must take in favor of migrants living in the United States. Finally, Perez Polanco stated that trading opportunities with China are promising, due to the good relation that the city of Mérida and the state of Yucatán have with this powerful nation.